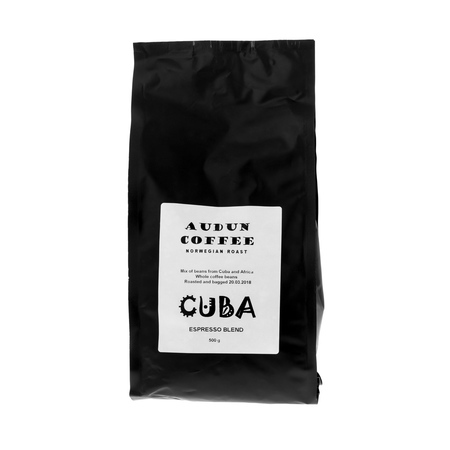 Cuba Espresso is beans from Cuba and Africa. Roasted by Audun Sorbotten, the 2015 World Roasting Champion. 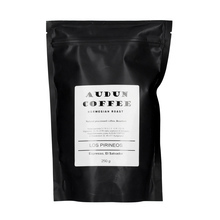 The predominant flavour is chocolate, the coffee is creamy with low acidity. The beans are roasted for espresso. The Cuban and African beans are roasted separately and then blended. 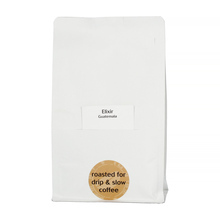 This blend is ideal for traditional espresso, it is also excellent for use in a coffee maker and in combination with milk. Such a great coffee! Sweet and tasty, even if you brewed it carelessly. Suddenly... Sourness, bitterness and flat taste... It was a roaster fault or...? Spóźniłeś się na lato? Przegapiłeś w pracy, albo grając w grę? Uciekło Ci na saksach? A może wakacje w Kołobrzegu były nie dość słoneczne? Bez paniki! Agnieszka Rojewska is the star of world coffee stage. We've made interview with "Rojes" just before her start at WLAC 2018 in Belo Horizonte!